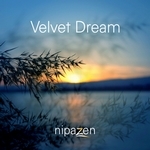 Nicole Bally is a Swiss songwriter and has worked for many years with Patrick Vuillaume, French songwriter. 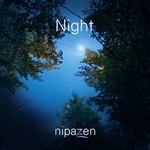 Both have worked together on different projects and styles of music, but they are particularly fond of film, ambient and relaxation music, like the albums they have created such as "Chakras & Stones", "Harmony'Zen ", Or" Angels & Stones "whose video clip" My angel "received a warm welcome from the public. 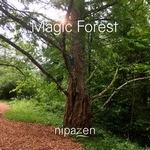 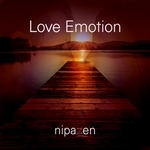 Nipazen (meeting of the first two letters of their first names) is then born from their collaboration in the wish to make you discover and share their passion. 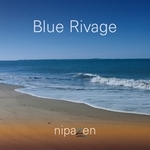 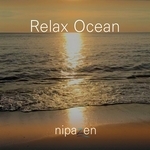 Nipazen is part of the musical universe of Radio PLENITUDE.